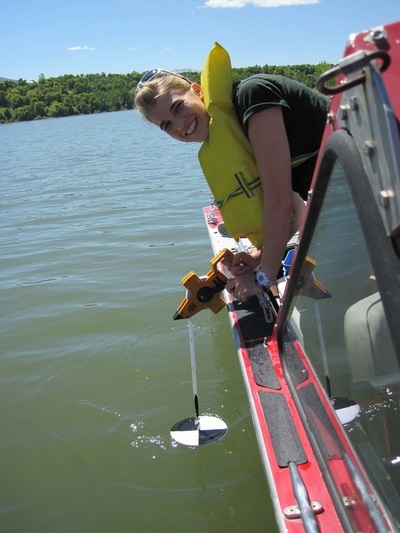 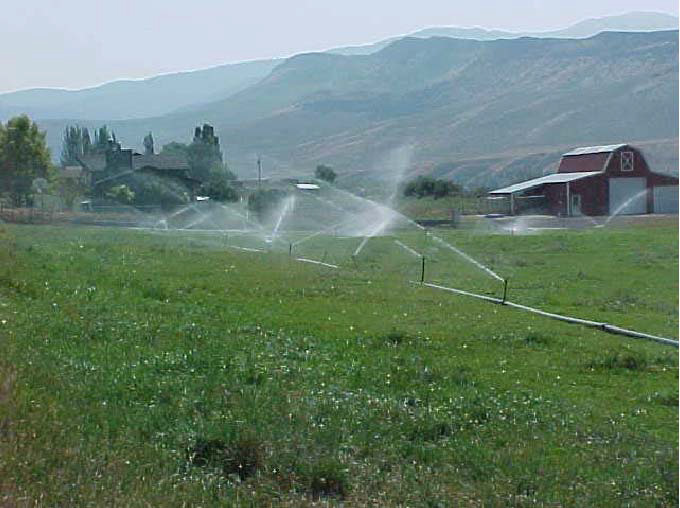 Best Management Practices to improve water quality. Improved irrigation, Chalk Creek, UT. 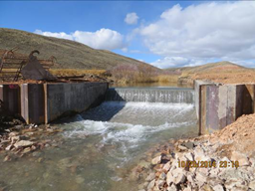 Duchesne River, UT; New manure separator. Grazing improvement with new log worm fencing, Strawberry River, UT. 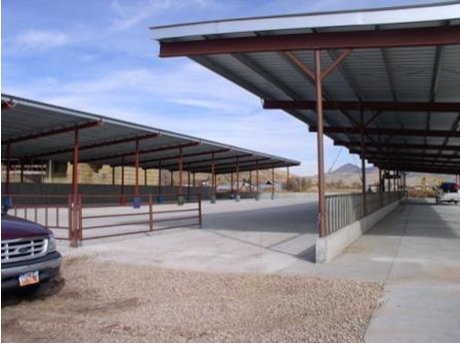 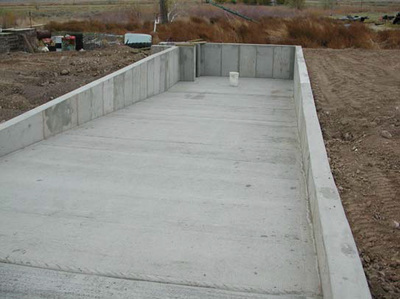 Manure containment structure at an animal feeding operation, Little Bear River, UT. 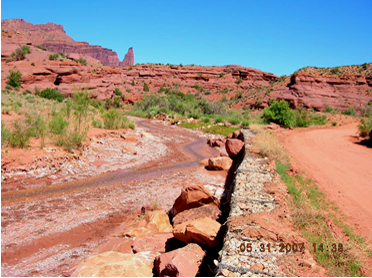 Main Creek, Wallsburg Watershed, UT; improved cross vane. 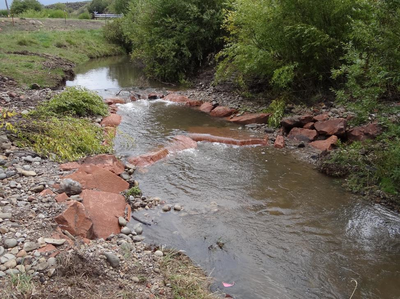 Streambank improvement, Sevier River, UT. 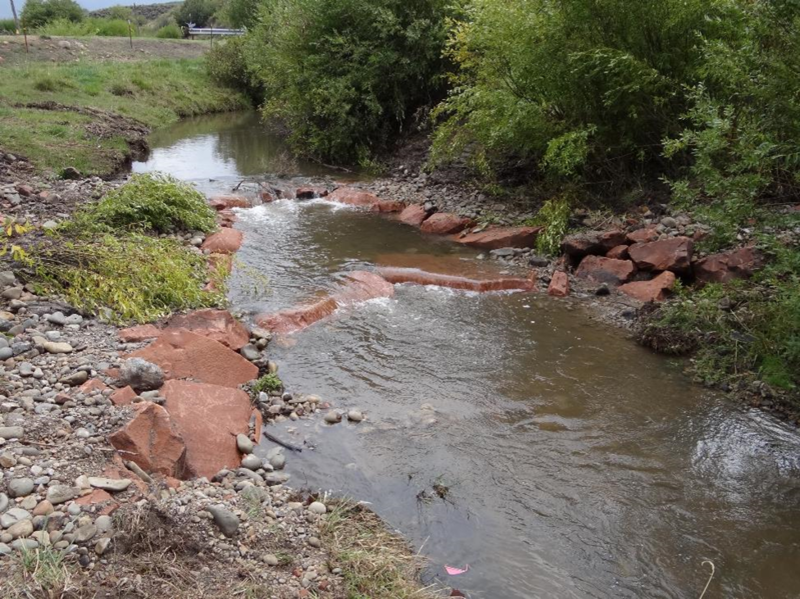 Onion Creek, road reconstruction after washout. 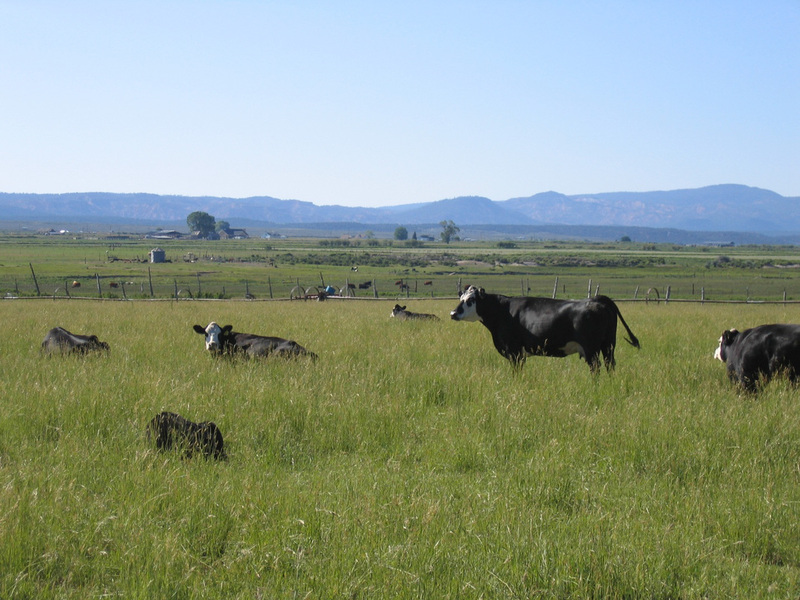 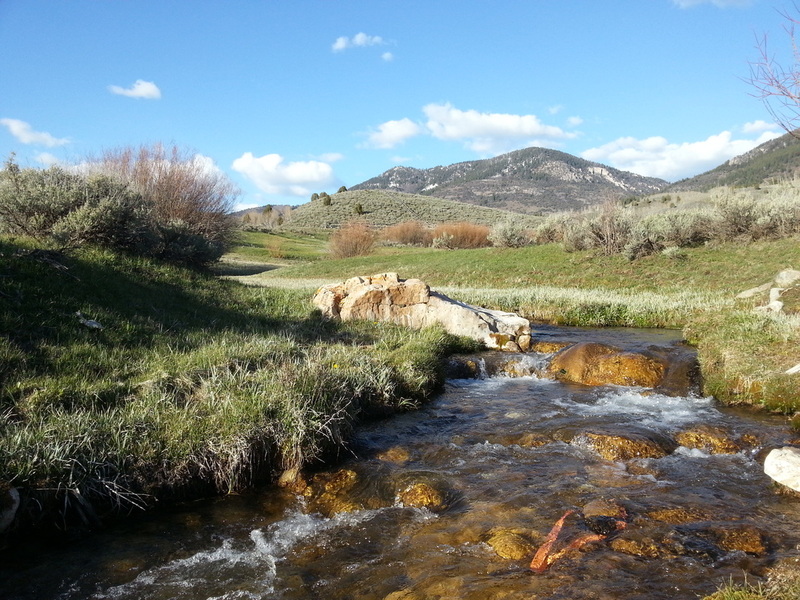 Panguitch Creek, improved grazing management. 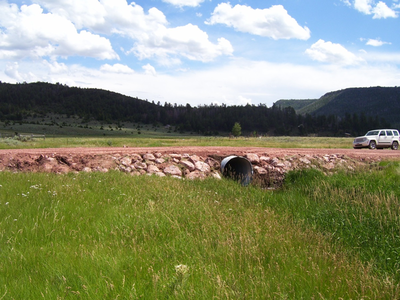 Pot Creek; Road Crossing improvement. 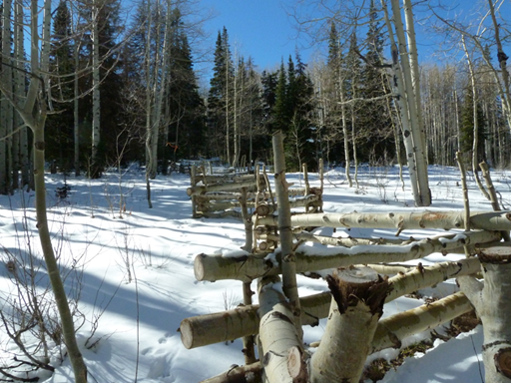 Upper Bear River, UT; fish passage barrier. 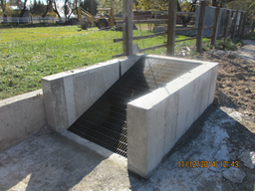 Waldon Creek, New animal holding and feeding corral. 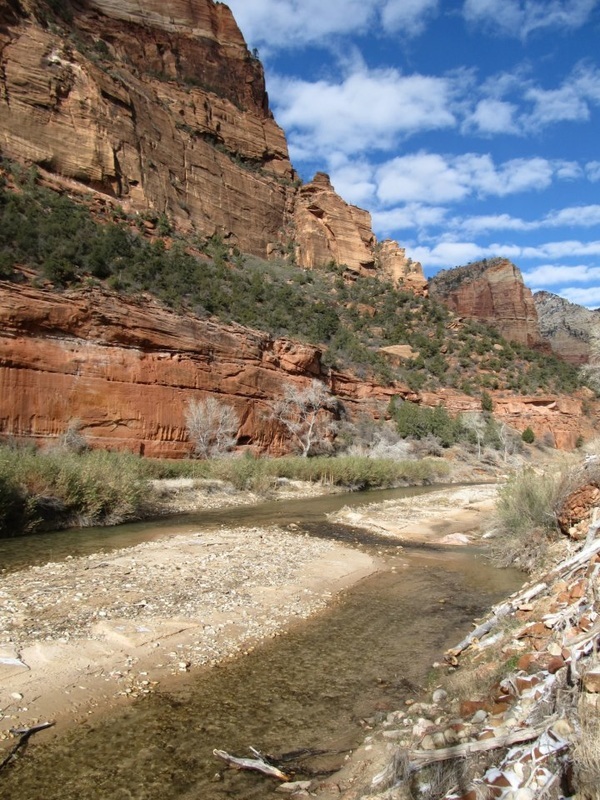 North Fork of Zion River in Zion National Park. Photo by Brian Greene. 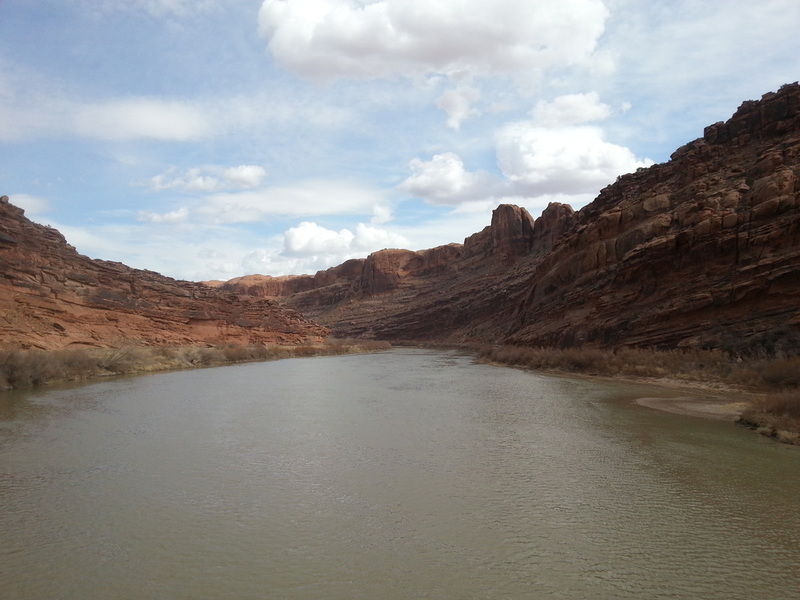 Colorado River near Moab, UT. Photo by Brian Greene. 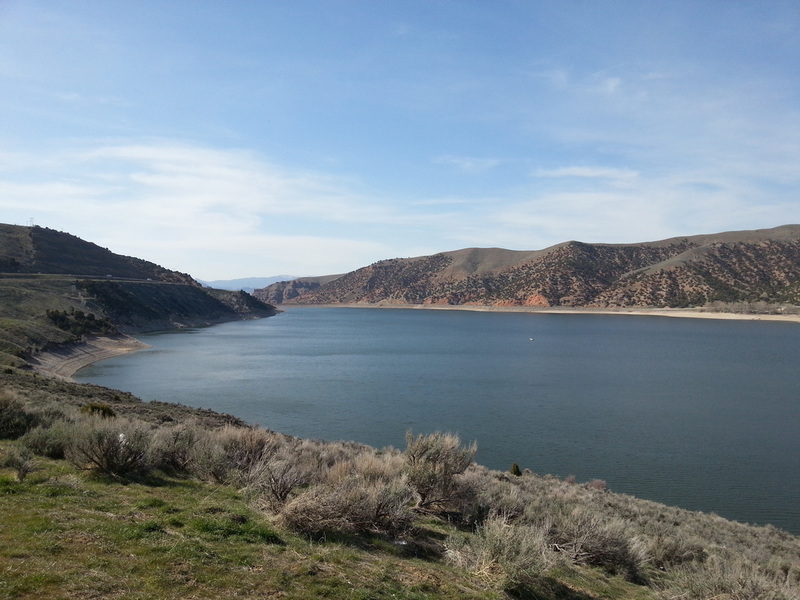 Echo Reservoir near Coalville, UT. 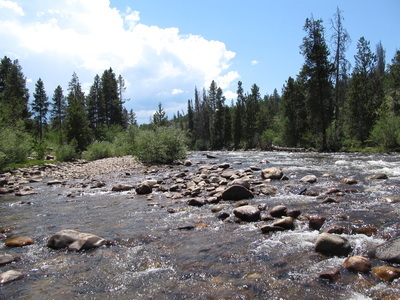 Photo by Brian Greene. 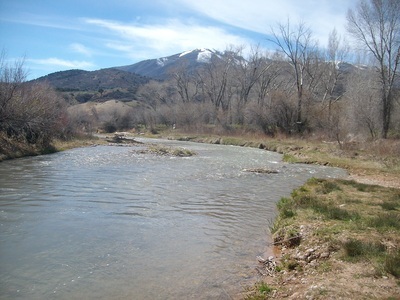 Provo River in Paul Ream Wilderness Park. 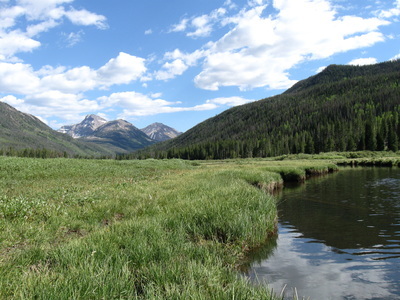 Photo by Brian Greene. Spawn Creek in Cache County Utah. 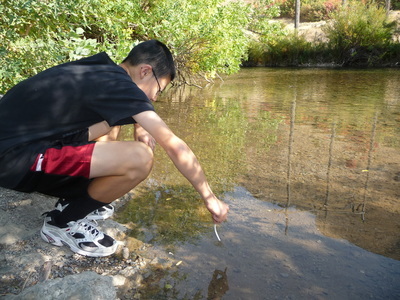 Photo by Brian Greene. 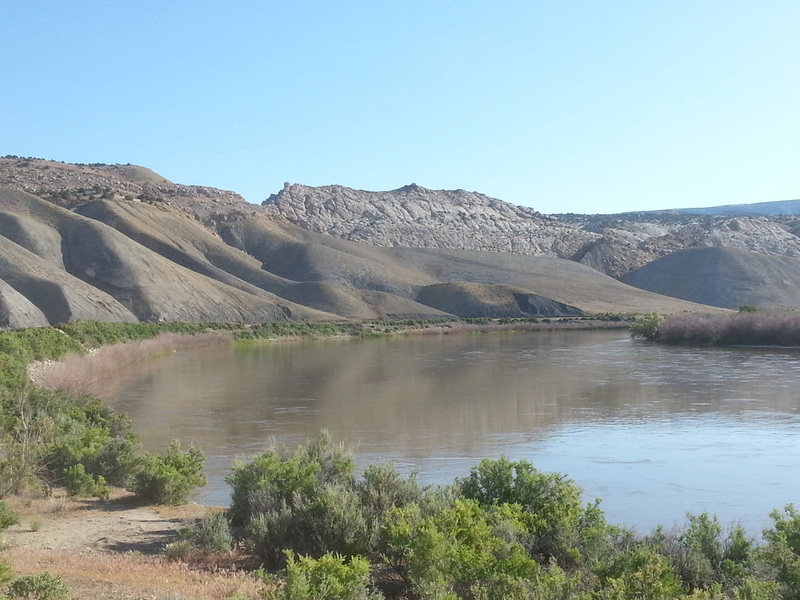 Green River at Green River, UT. Photo by Brian Greene. 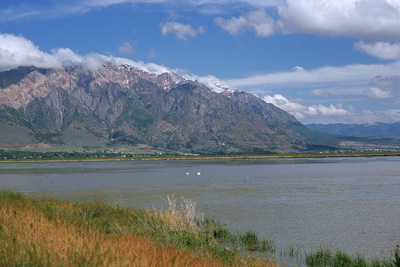 Utah Lake in Utah County. 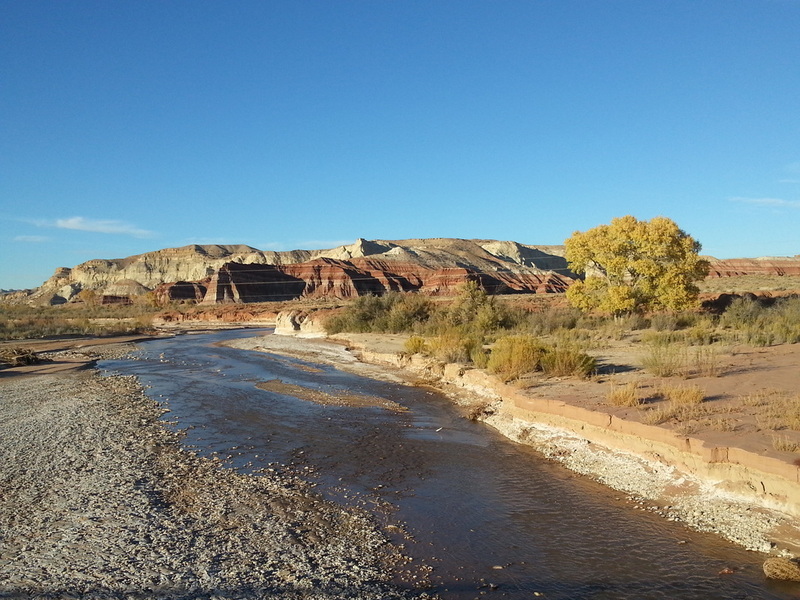 Photo by Brian Greene. Stillwater Fork at Christmas Meadows. 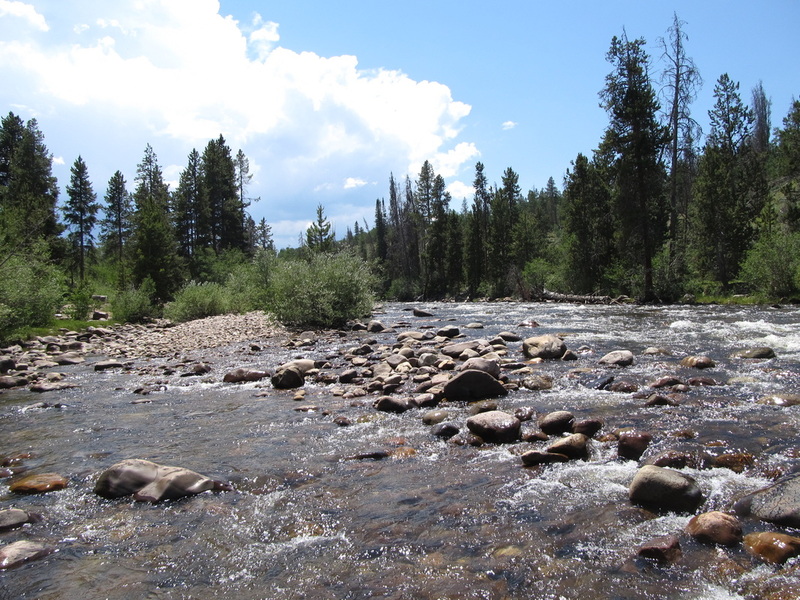 Photo by Brian Greene. Bear River in Summit County. Photo by Brian Greene. Diamond Fork in Utah County. Photo by Matthew Bernart. 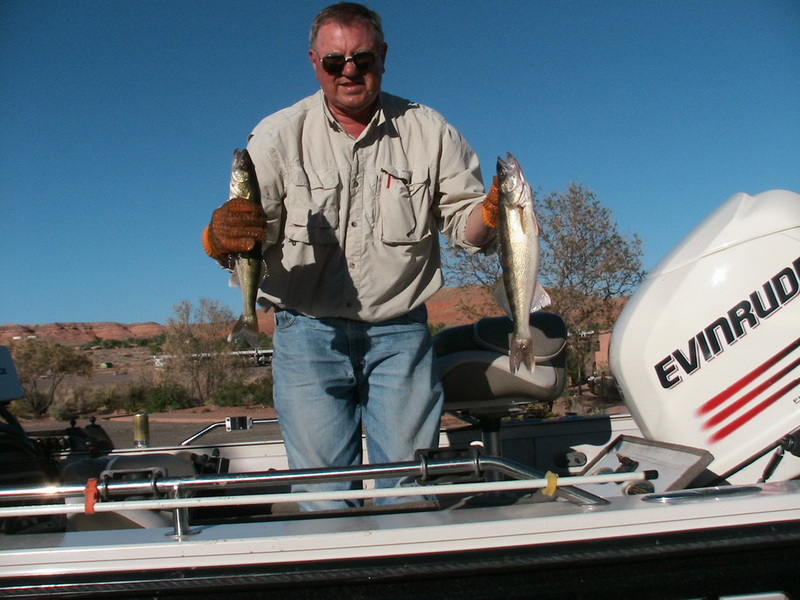 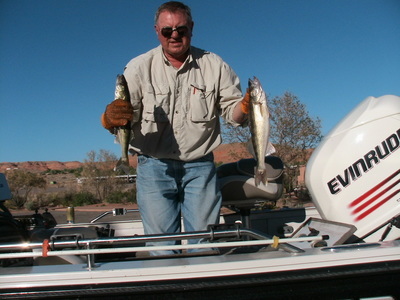 Ken Paul catching Walleye in Lake Powell. 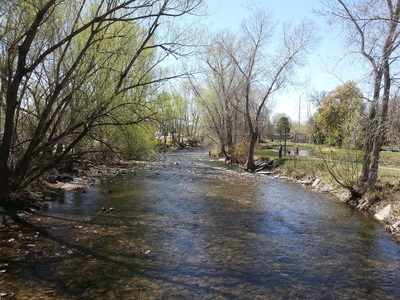 Photo by Ken Paul. Dining creek side by Emigration Creek at Ruth's Diner. 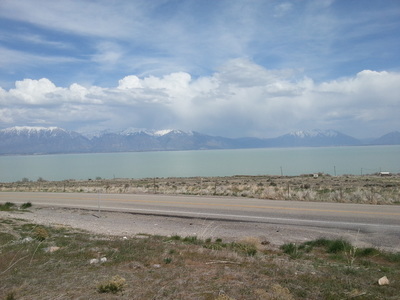 Photo by Brian Greene. 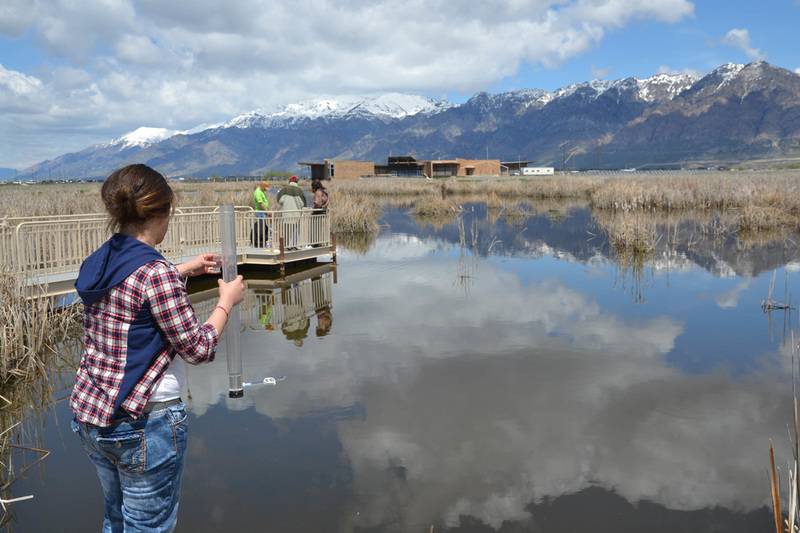 Utah Water Watch volunteer testing the pH. Photo by Raymond Lee. 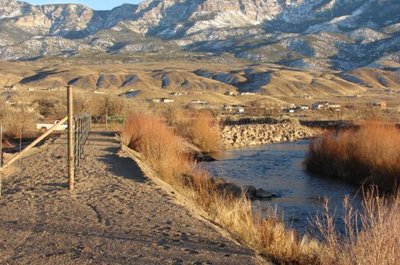 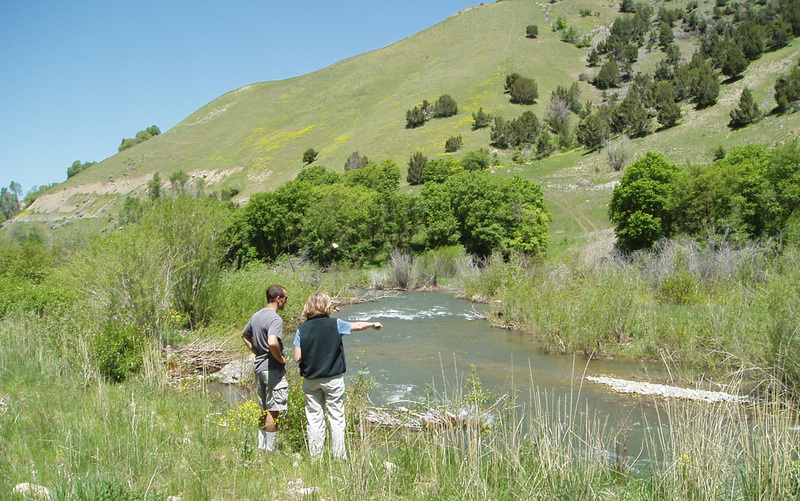 Scientists studying the Little Bear River in Cache County. 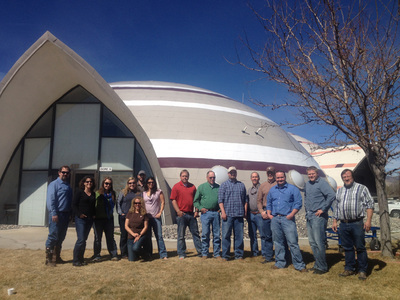 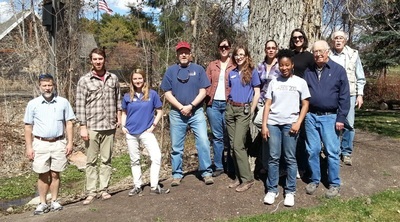 Utah Water Watch volunteers at a training in Salt Lake City. 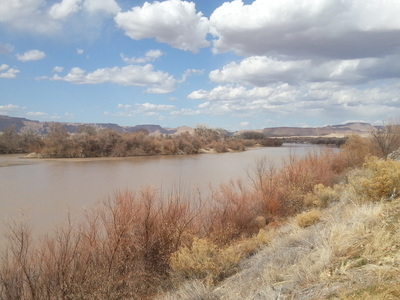 Photo by Brian Greene. 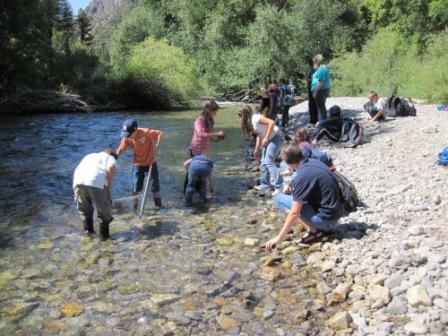 Students studying stream insects in Weber County. 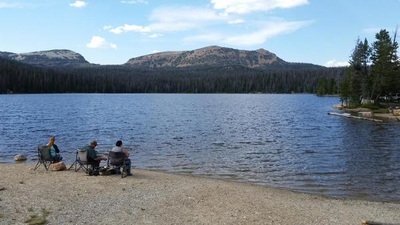 People fishing at Trial Lake. Photo by Brian Greene. 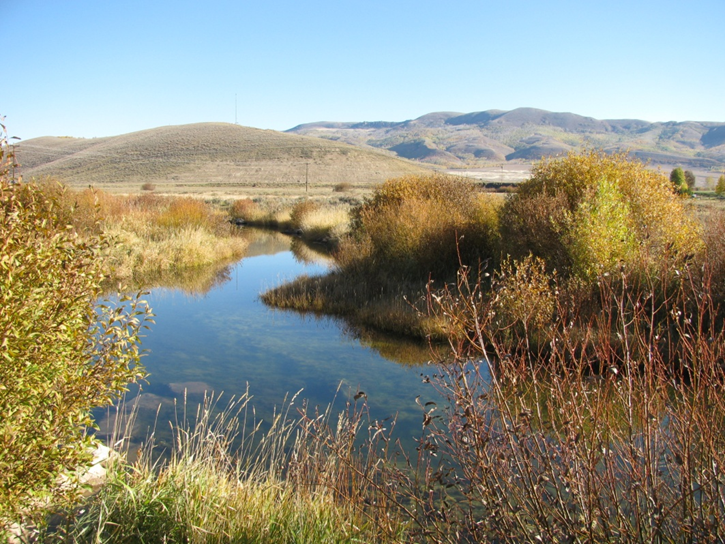 Utah Watershed Coordinating Council meeting. 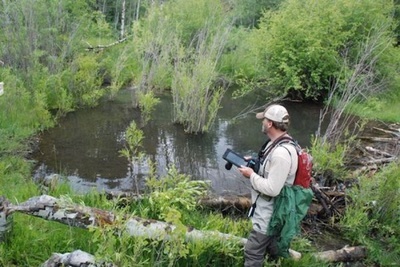 Scientists monitoring beaver dams in Cache County. 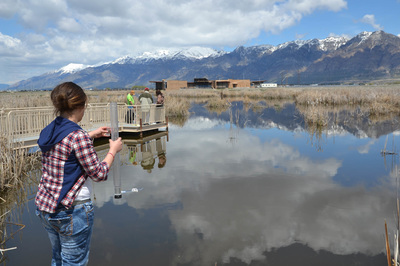 Students testing water at Envirothon in Box Elder County. 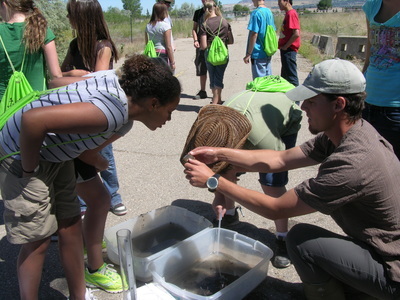 Students collecting stream insects at Natural Resource Field Days in Cache County. 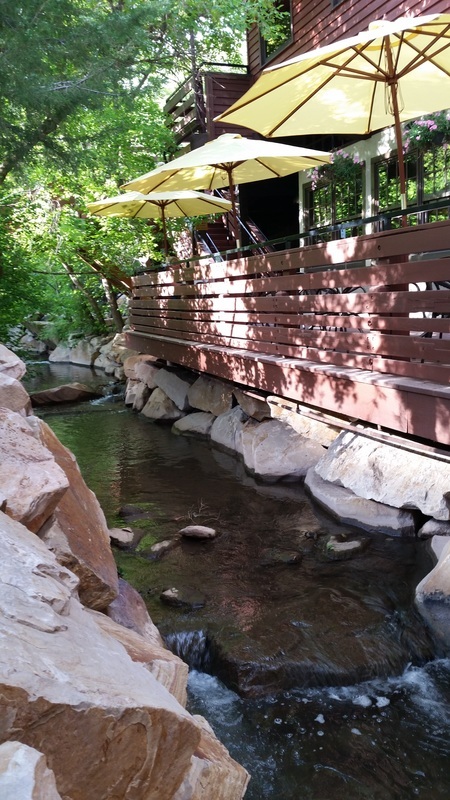 Photo by Eric Peterson. Measuring water clarity in Cache County. Photo by Eric Peterson.